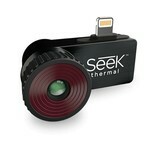 Seek Thermal Compact PRO iOS. 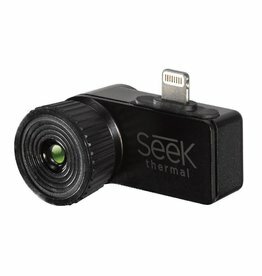 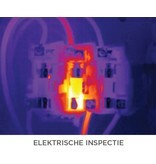 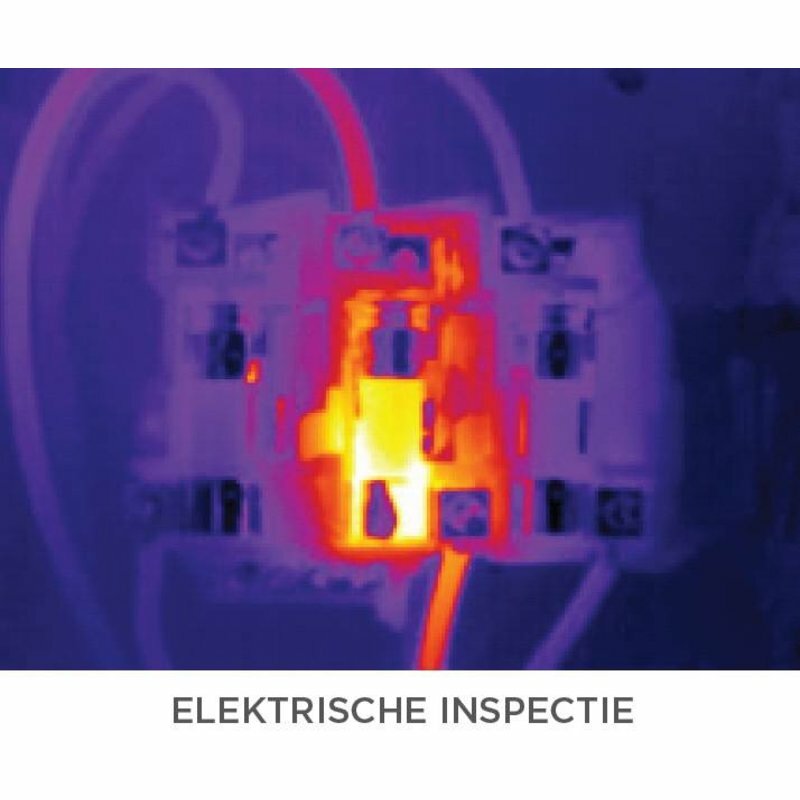 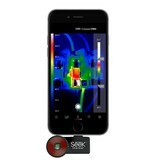 Affordable thermal imaging camera for your iPhone with a 320 x 240 resolution. 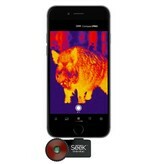 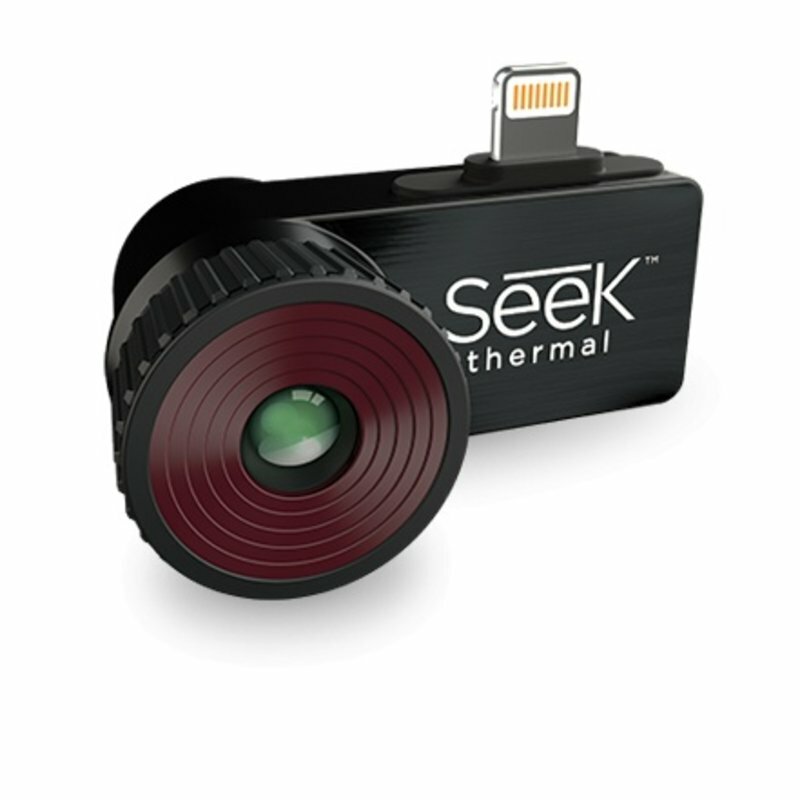 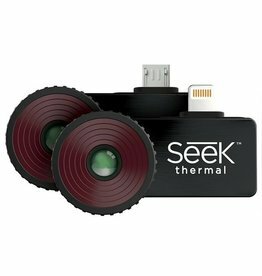 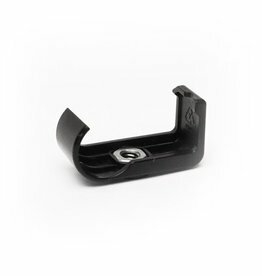 The Compact PRO camera is the most advanced thermal imaging camera from Seek Thermal specially made for your iPhone. This highly portable thermal imaging camera features a large, 320 x 240 thermal sensor with high sensitivity and a wide 32-degree field of view. 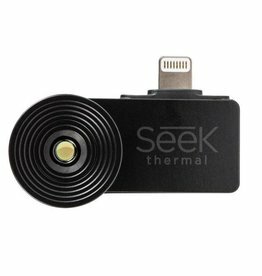 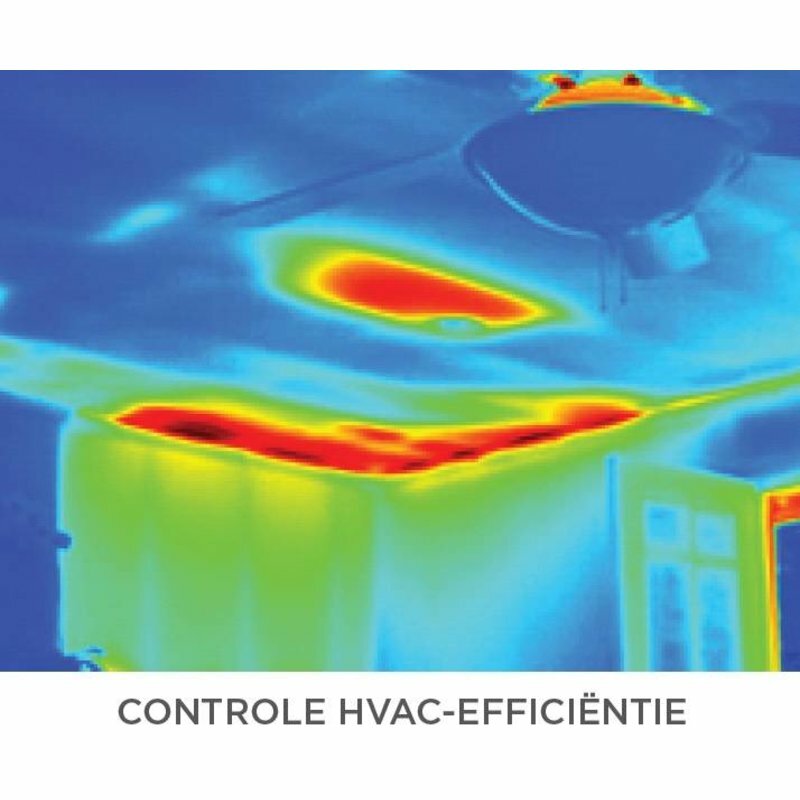 Offering adjustable thermal span, level, and emissivity settings. The Compact PRO delivers unprecedented high resolution thermal imaging and software capabilities available at this price. 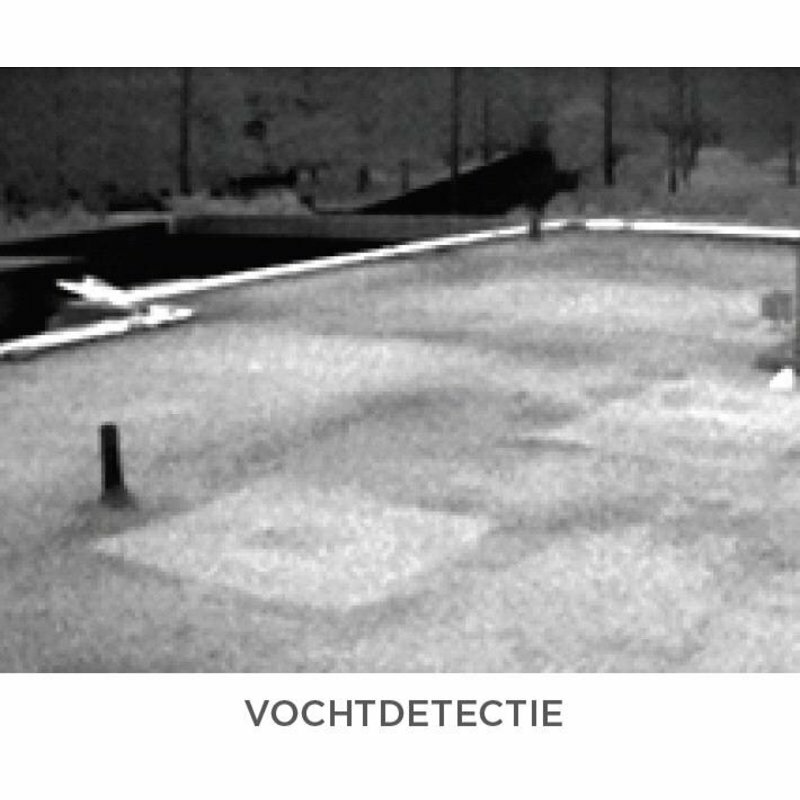 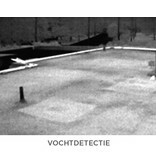 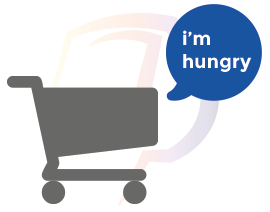 Goede camera met snelle software en enorm handig om altijd bij je te hebben bij surveys.